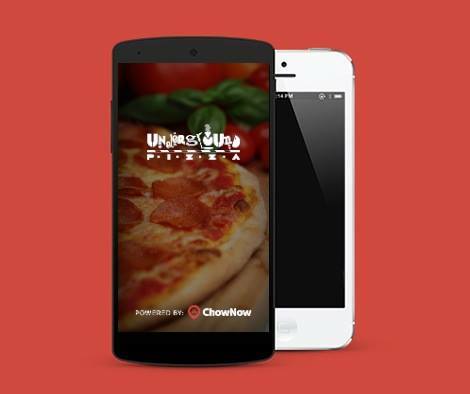 Underground pizza is your Italian Pizzeria serving traditional specialties and classic homemade pizzas since 1979. The pizzeria that started “in the basement” creates dishes with the finest of fresh ingredients. Come in and enjoy the true Italian atmosphere and the wide selection of regional recipes. Underground Pizza is the best of what Italian is all about.